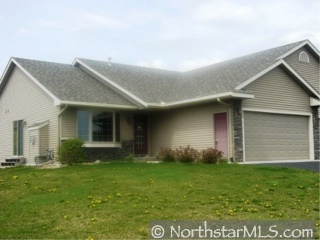 Very nice 4 bedroom, 2 full bath tiwnhome in Royal Oaks. Fully finished basement. No association fees. Needs stove and fridge.